Easy to make, not always the healthiest..But sometimes you have to have something sweet! 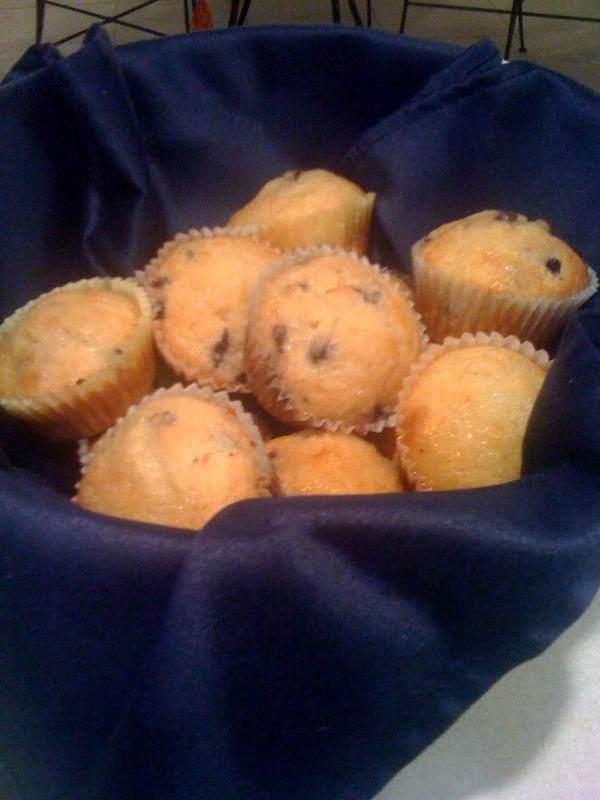 Use a standard blueberry muffin mix, swap out oil for 1 small snack size applesauce cup and use egg beaters instead…add in lemon zest to batter. Glaze is made up of 1 lemon squeezed, 1 cupful vanillas extract, lemon zest and 1 cup Splenda…Whisk together and pour of muffins out of oven and let sit.